Back in October 2018, we reported on the announcement of the Castlevania: Symphony of the Night Double Vinyl Set. This announcement had a lot of us excited, because the Symphony of the Night soundtrack is part of what makes that game so iconic. At the time, the initial release date of the vinyl package was supposed to be in November, 2018, to coincide with Castlevania: Requiem, but that date was pushed back. Now it seems to have an official release date, according to an online retailer. Currently, Amazon has the vinyl set listed for preorder, with an estimated release date of January 4, 2019. We see retail listings like these all the time, so this doesn’t necessarily confirm anything. However, since the release date was supposed to be in November and the retailer lists an exact date, we’re inclined to believe it. If you’re wanting to get your hands on this forty-one track vinyl collection, you can preorder it from Amazon right now. The price before tax is listed as $40.13, which is about right for a hefty vinyl set. We’re still waiting to hear from Konami Kukeiha Club about the official release date, but for now, let’s hope this January date is correct. 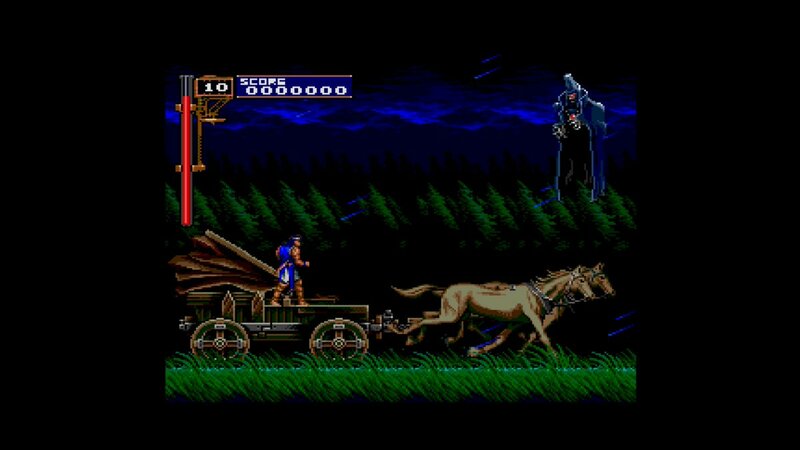 Castlevania: Symphony of the Night is one of the most iconic PlayStation games of all time, delivering an intriguing combination of action and exploration, with an awesome soundtrack to go with. Don’t miss out out on grabbing this vinyl set! The vinyl is available immediately through Mondo for $35.00. This article pertains to the Amazon release date only.